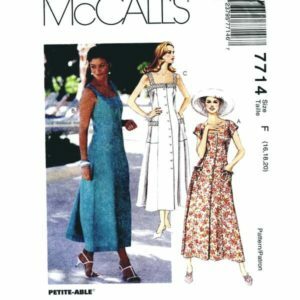 Mccalls 5004 jacket pattern in size 14. 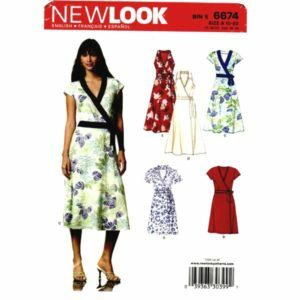 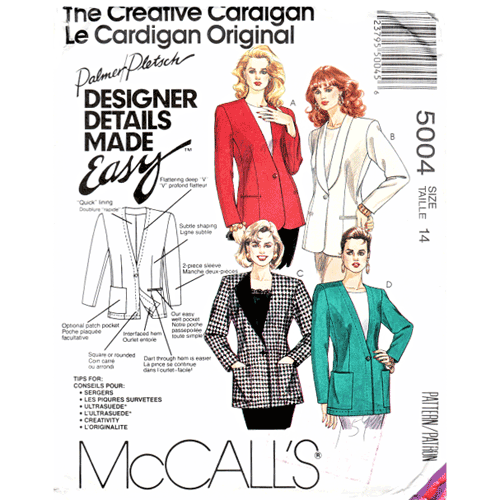 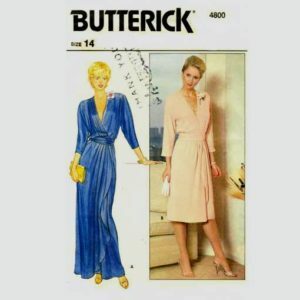 McCalls 5004 sewing pattern – cardigan jacket (or with shawl collar) including sewing tips from Palmer and Pletsch. 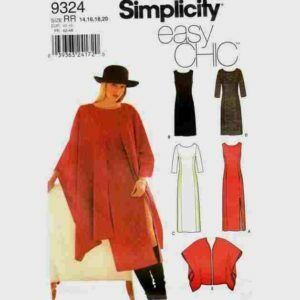 Envelope may contain small rips or tears but the pattern and instructions are intact.